Data can be processed extremely efficiently and the extraction can be carried out directly into ESRI through Leica’s MapFactory. 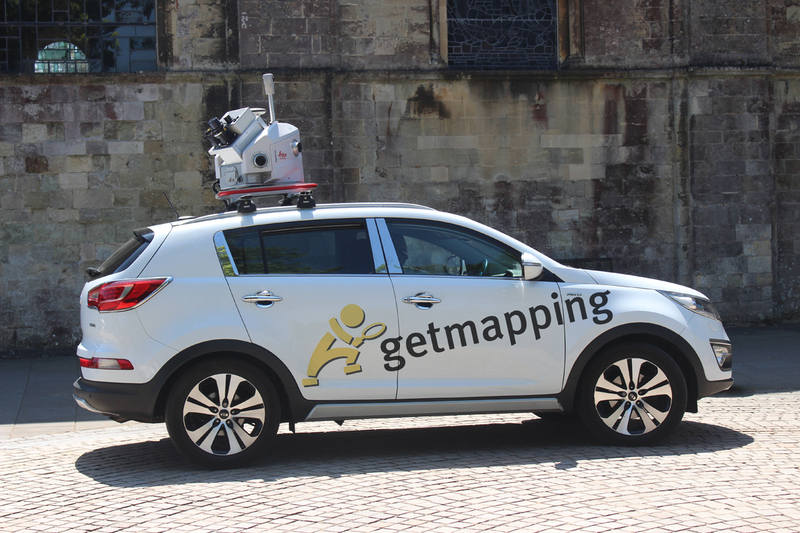 How quickly can Getmapping mobilise a Mobile Mapping Survey? The captured imagery and point cloud data, along with associated feature extractions, enables AppyParking to deliver High Definition Traffic Management Data to our smart parking systems.